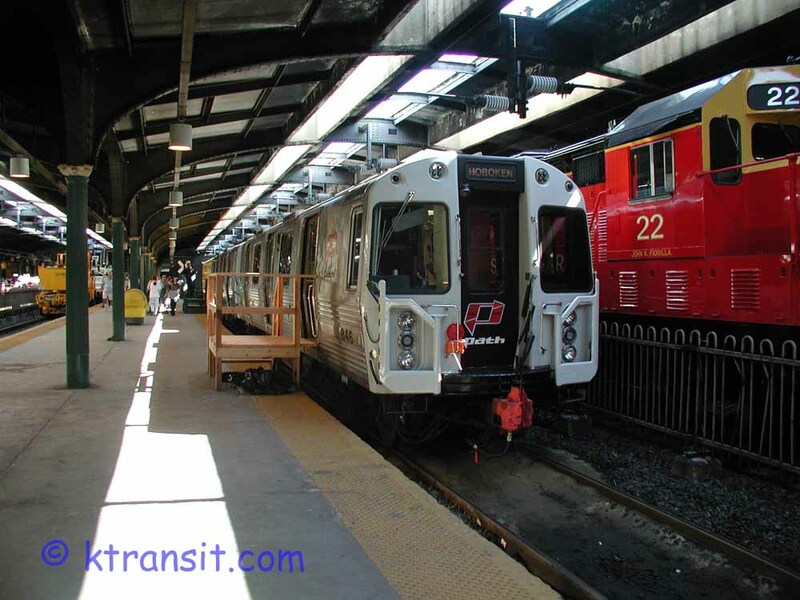 Points of Interest Hoboken terminal is very busy during rush hours. 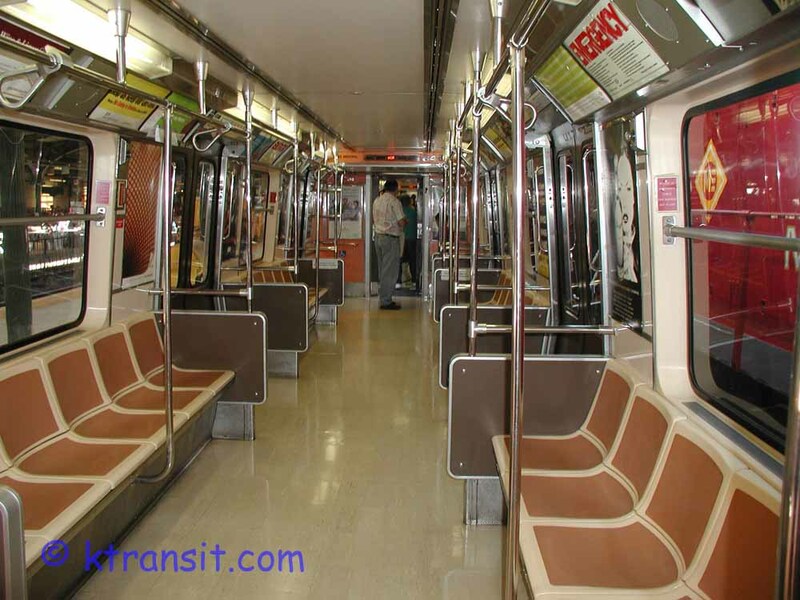 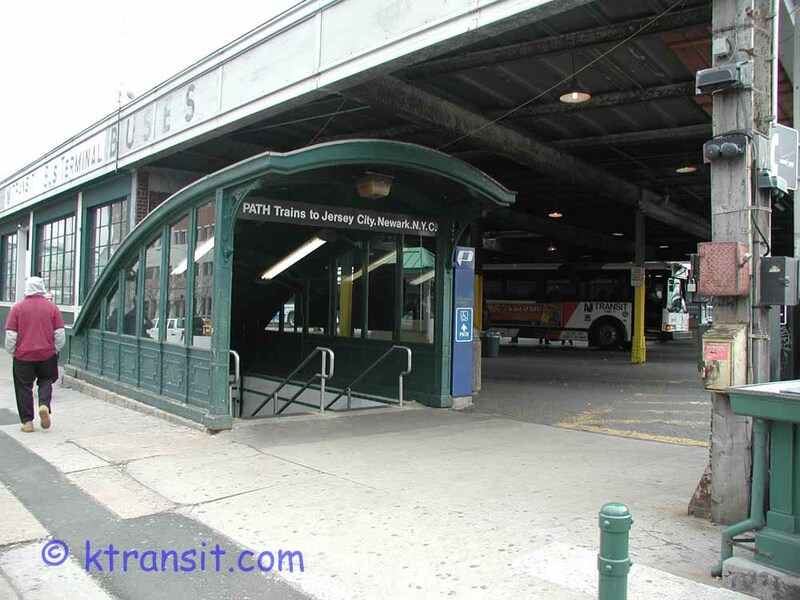 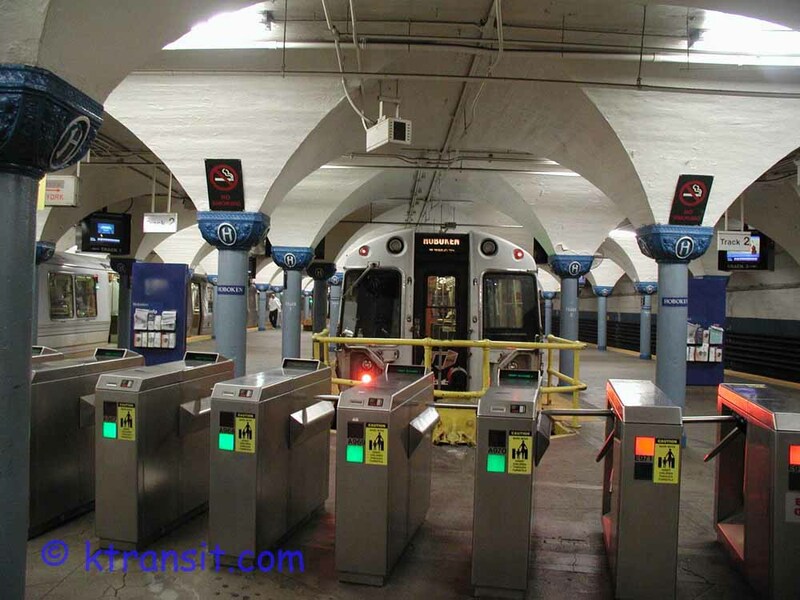 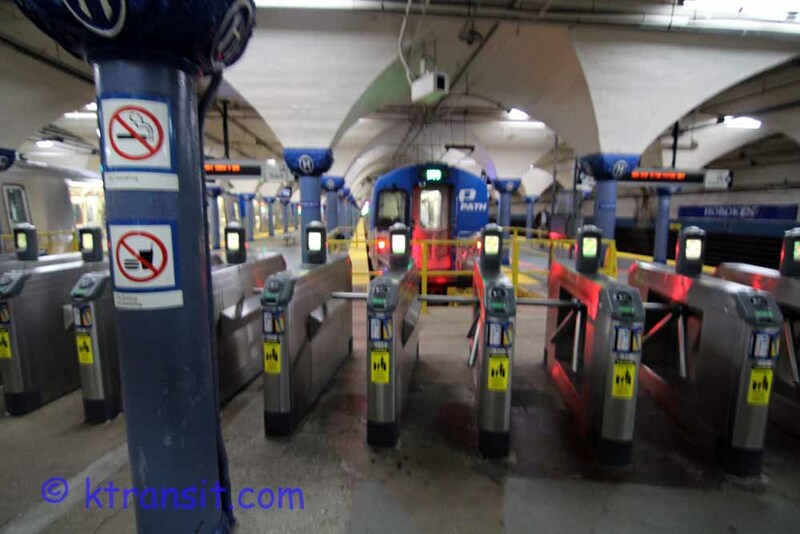 It provides a quick link for NJ Transit Hoboken division train riders to NYC. 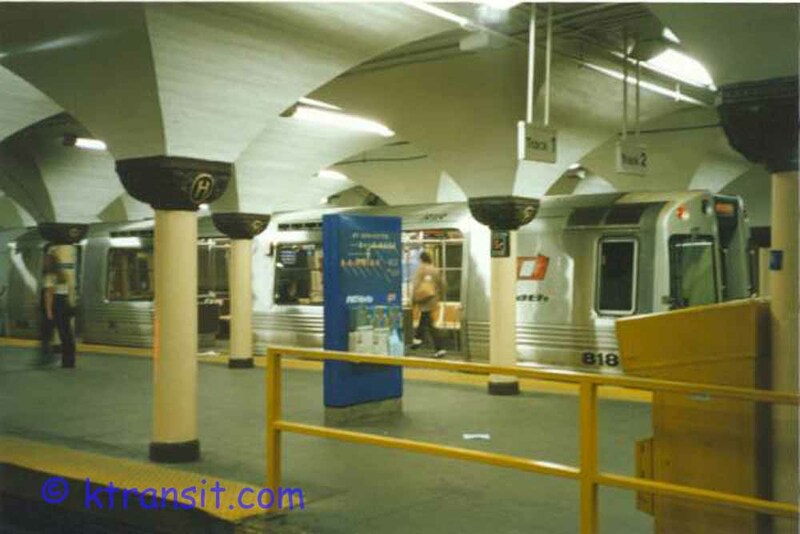 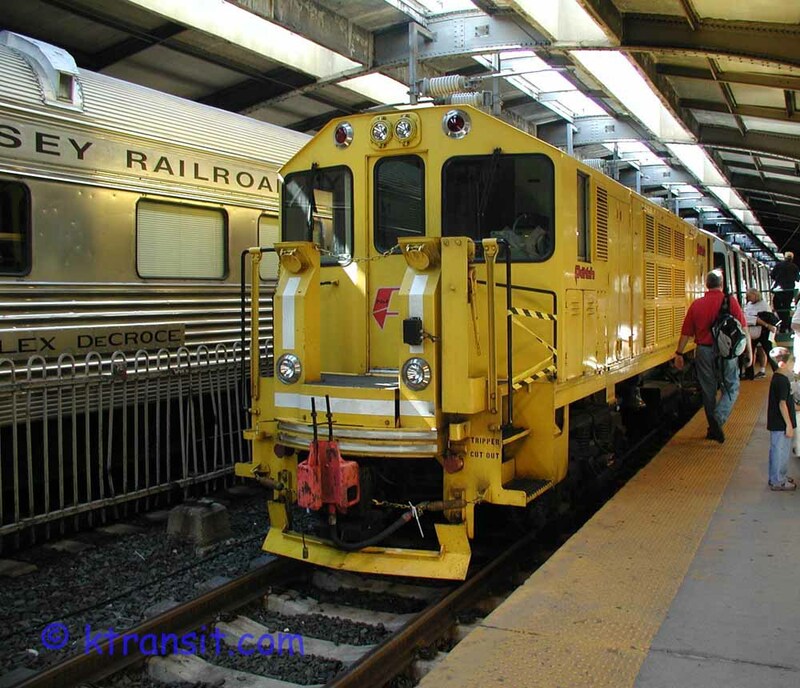 Hoboken was originally just the terminal for the Delaware and Lackawanna Trains. 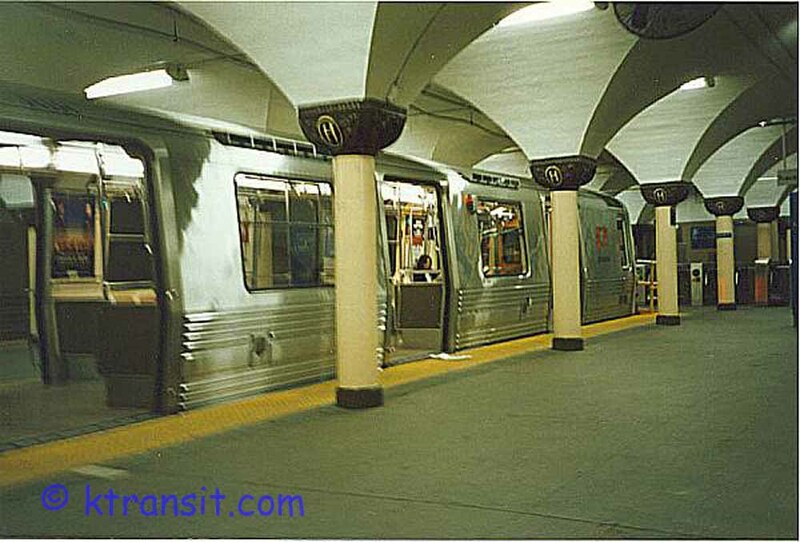 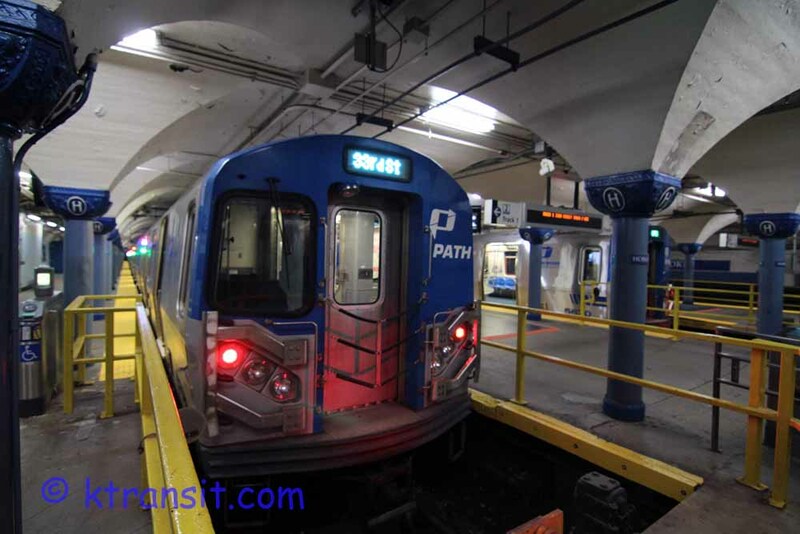 Hoboken Path has 3 tracks with multiple platforms. 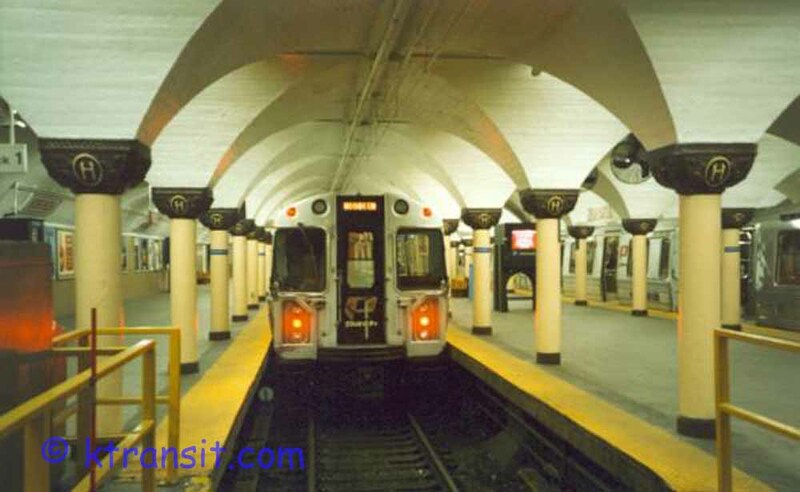 From here trains go to either 33rd St or to the World Trade Center.